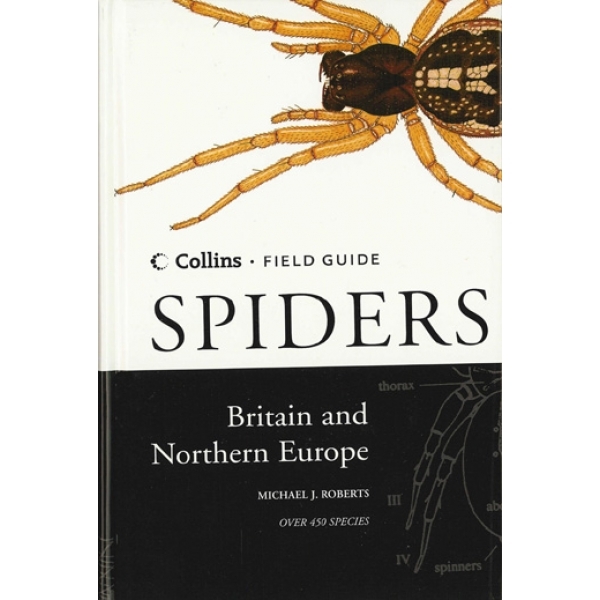 Field Guide to Spiders of Great Britain & N. Europe by Michael J Roberts. 450 species comprehensively illustrated, with 288 colour painting and over 1500 drawings. Provides general information on the structure and biology of spiders, together with illustrations of genitalia, webs and egg sacs.